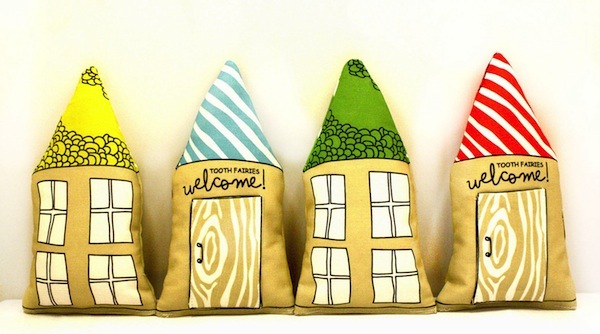 Enveloping the tooth fairy in hospitality is what she’d love most, we’re sure of that, so to ensure a generous gift from her, why not welcome her with a tooth pillow house. It’s such a novel, comfy way of storing the little tooth, ready to be looked over by this most discerning of fairies. 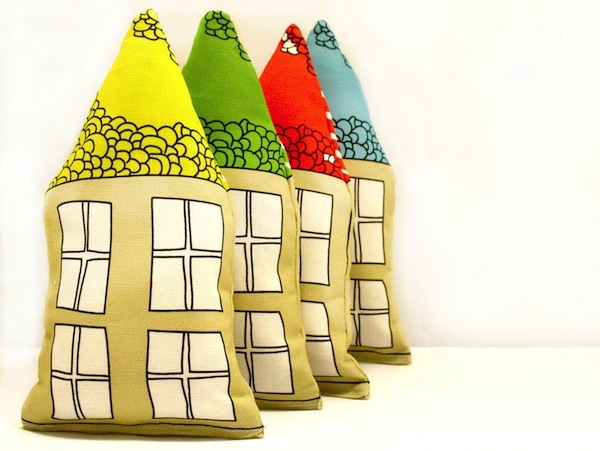 The fabric is made using eco-friendly practises and then sewn and stuffed with organic cotton stuffing. 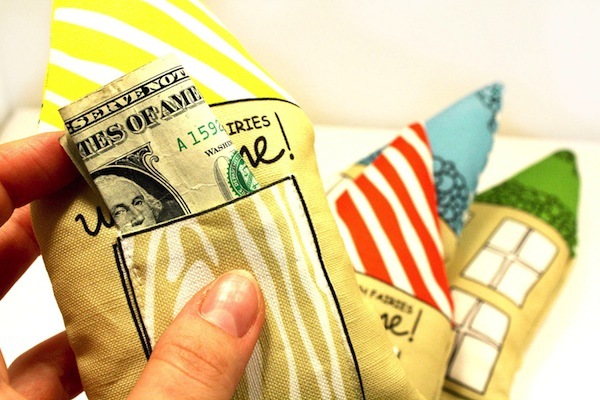 Made by Etsy’s New Mom Designs, each Tiny Tooth Pillow costs $15 plus shipping. Choose from a red, yellow, green, turquoise or pink roof and make this the signature gift for the five and six-year-olds you know. We’ve written about other tooth storage so make sure you check out our archives.